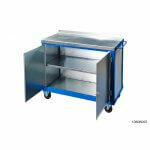 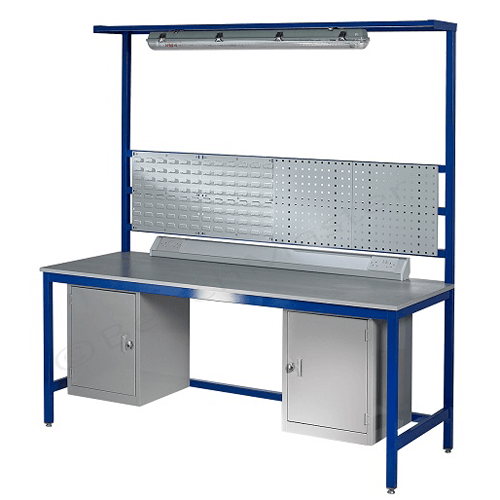 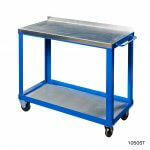 These outstanding tool trolleys are available in a range of different configurations to suit your specific needs. 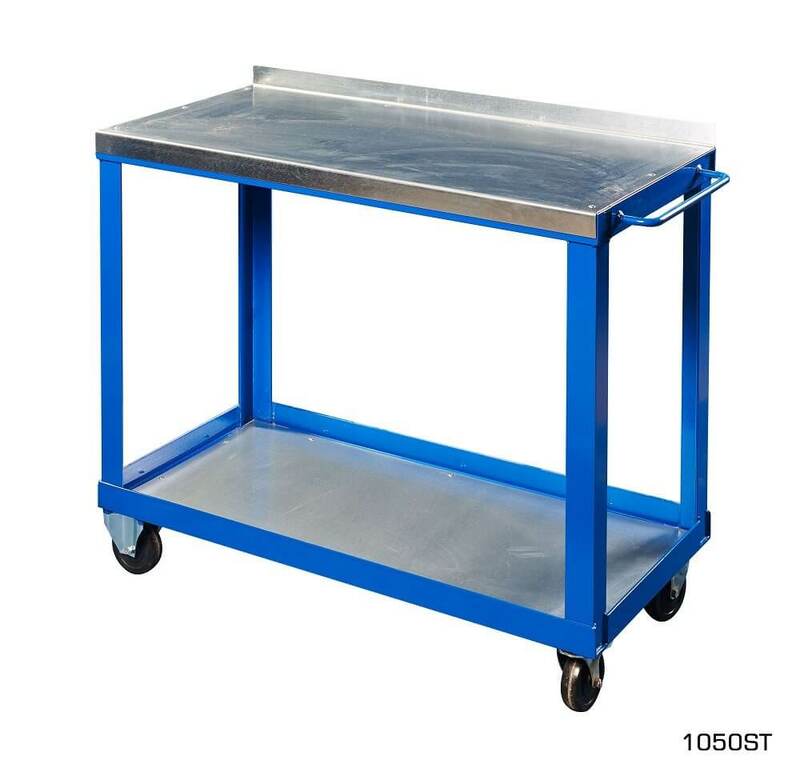 Follow the 4 steps above to configure your perfect work trolley! 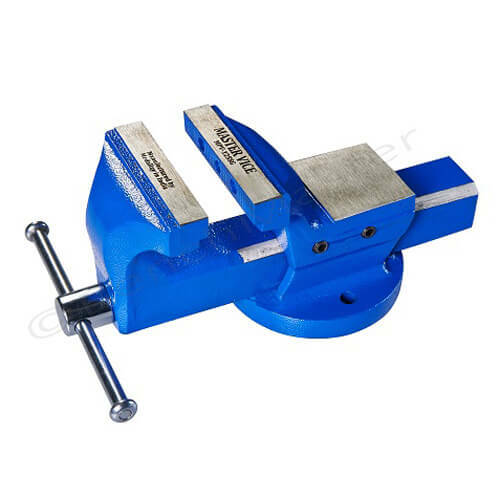 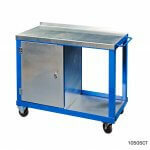 These products come fully assembled and take approximately 10 working days from order to delivery. 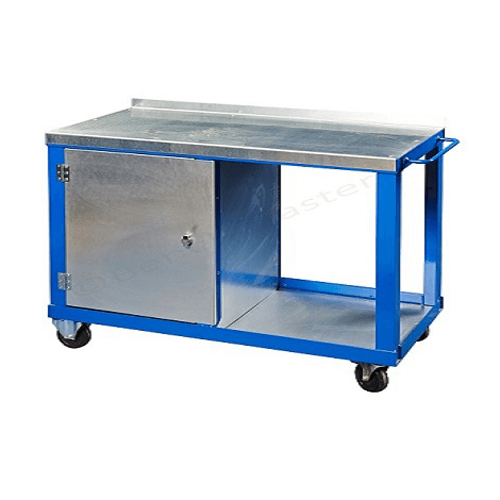 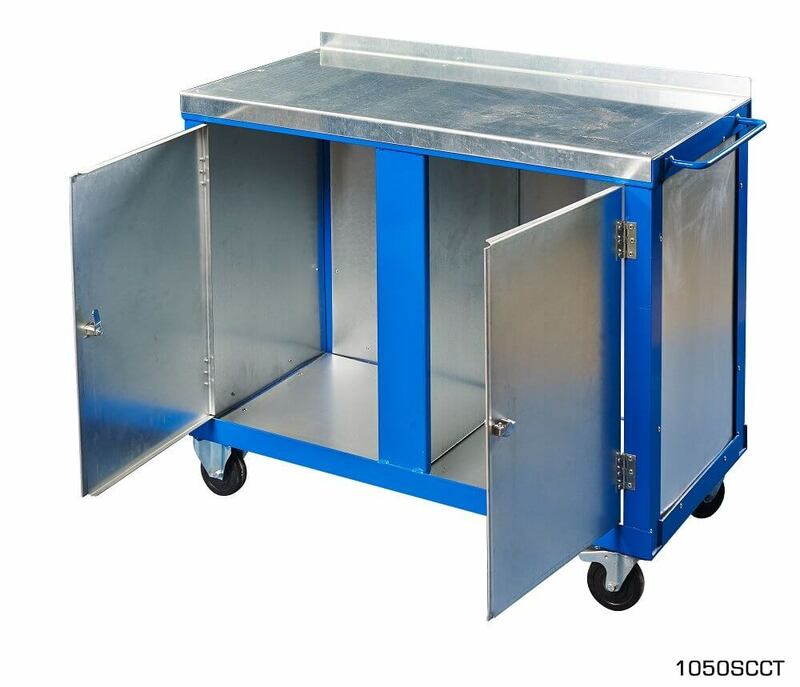 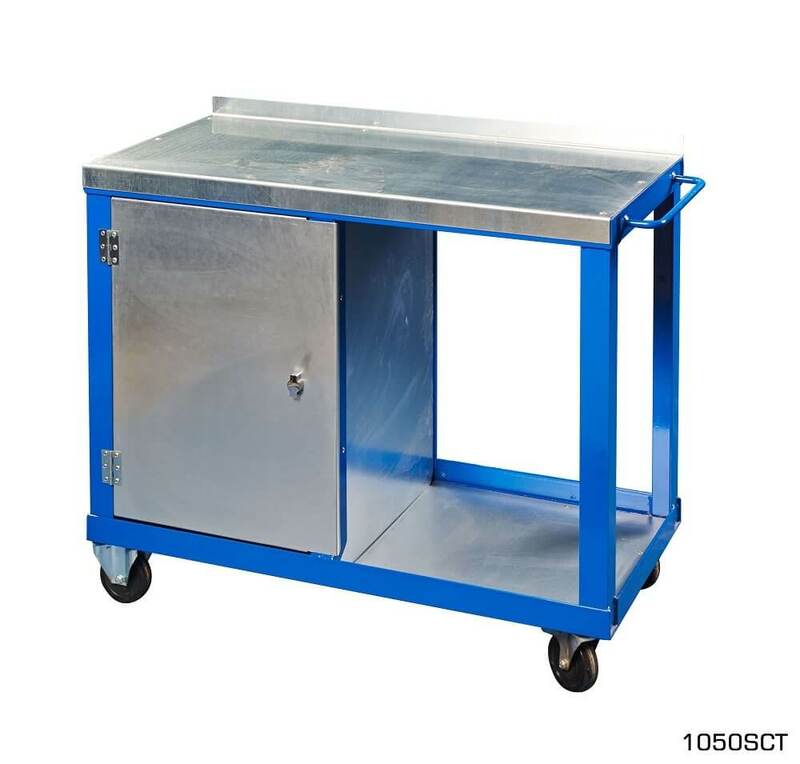 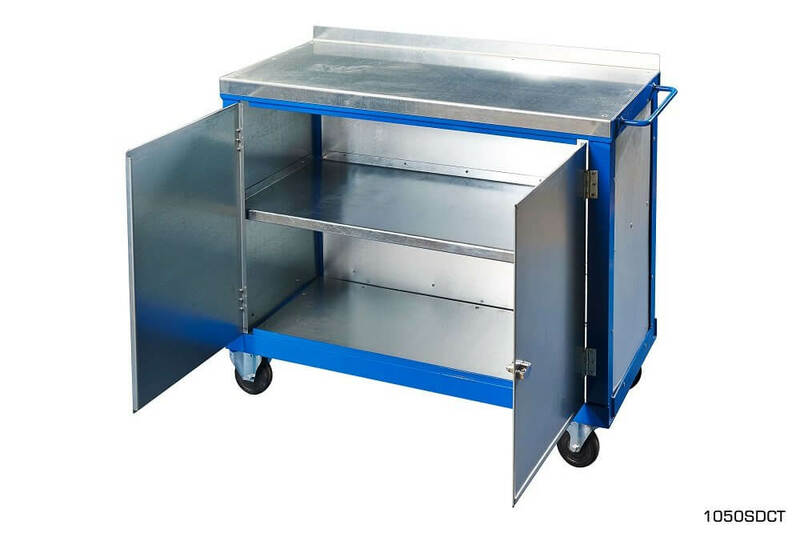 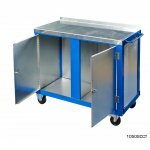 Order yours today to kit your workshop out with a robust, reliable trolley which won’t let you down. 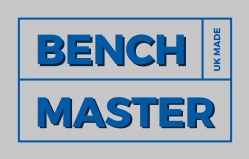 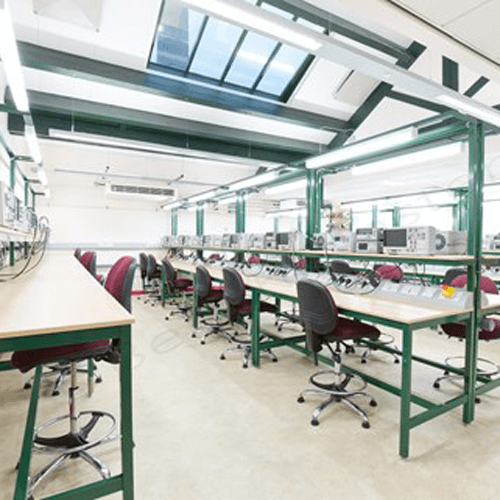 If you would like help or advice on Benchmaster’s product range, be sure to call us on 01457 837146. 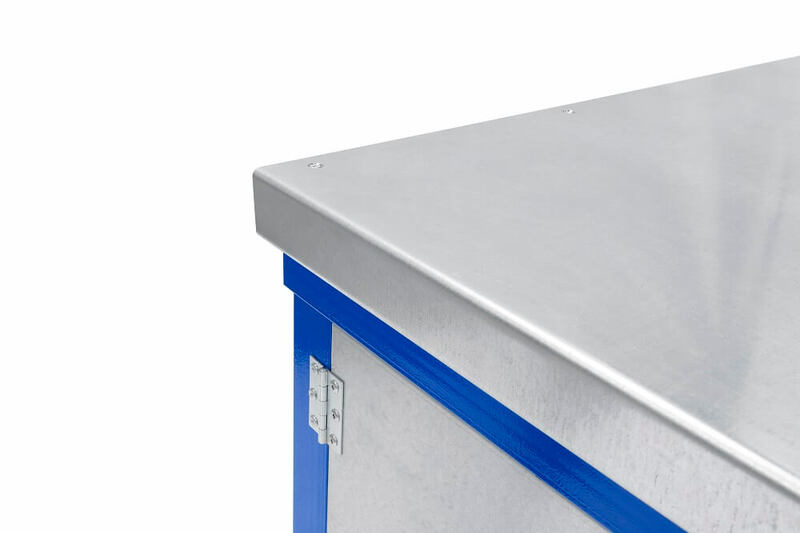 We’re here to help and answer any questions you might have.